Objective: To assess and describe the call services delivered by drug and poison information call center (DPIC) of 13-Aban pharmacy, which is closely operated by the Department of Clinical Pharmacy, College of Pharmacy affiliated to Tehran University of Medical Sciences. Methods: All calls services including counseled and follow-up calls provided by 13-Aban DPIC to health care professionals and public were collected, documented, and evaluated in a 2 years period from July 2010 to June 2012 using the designed software. Data analysis was done by SPSS version 16.0. Findings: Totally 110,310 calls services delivered during a 2 years period. 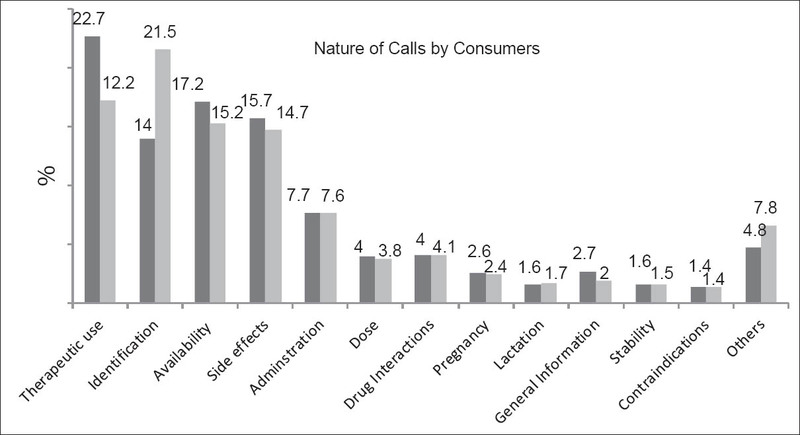 Among healthcare professionals, pharmacists, general physicians, and nurses requested more call services respectively (P = 0.001). DPIC could detect 585 potential cases of adverse drug reactions (ADRs) and 420 cases of major drug-drug interactions (DDIs). 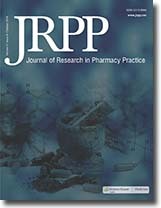 Conclusion: This study by analyzing and reporting the two-years activities of one of the major DPICs in Iran, showed that DPICs can offer drug consultation for healthcare professional and public as well as detect and prevent ADRs and DDIs, and therefore can promote patients' health regarding drug therapy. Objective: Different additives have been used to prolong brachial plexus block. We evaluated the effect of adding magnesium sulfate to ropivacaine for supraclavicular brachial plexus blockade. 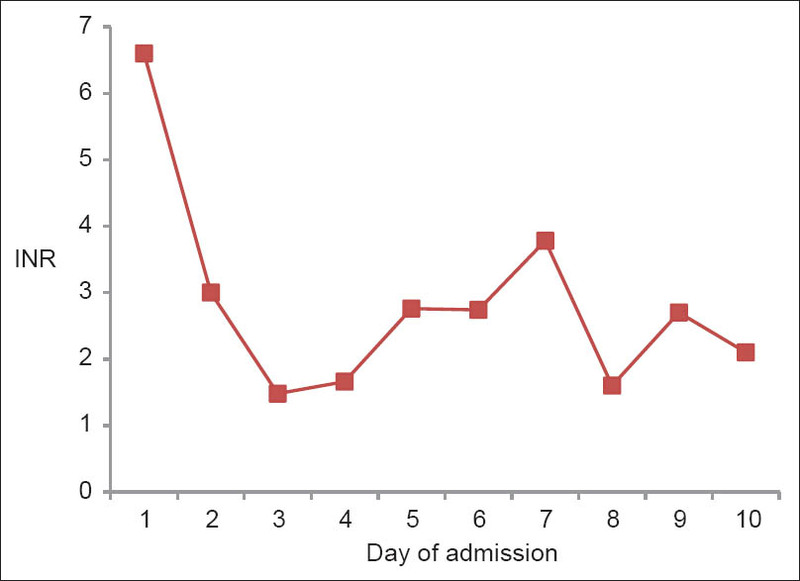 The primary endpoints were the onset and duration of sensory and motor block and duration of analgesia. Methods: One hundred patients (25-55 years) posted for elective forearm and hand surgeries under supraclavicular brachial plexus block were divided into two equal groups (Groups RM and RN) in a randomized, double-blind fashion. In group RM (n = 50), 30 ml 0.5% ropivacaine plus 150 mg (in 1 ml 0.9% saline) magnesium sulfate and in group RN (n = 50), 30 ml 0.5% ropivacaine plus 1 ml normal saline were administered in supraclavicular block. Sensory and motor block onset times and block durations, time to first analgesic use, total analgesic need, postoperative visual analog scale (VAS), hemodynamic variables, and side effects were recorded for each patient. Findings: Though with similar demographic profile and block (sensory and motor) onset time, the sensory and motor block duration and time to first analgesic use were significantly longer and the total need for rescue analgesics was lower in group RM (P = 0.026) than group RN. 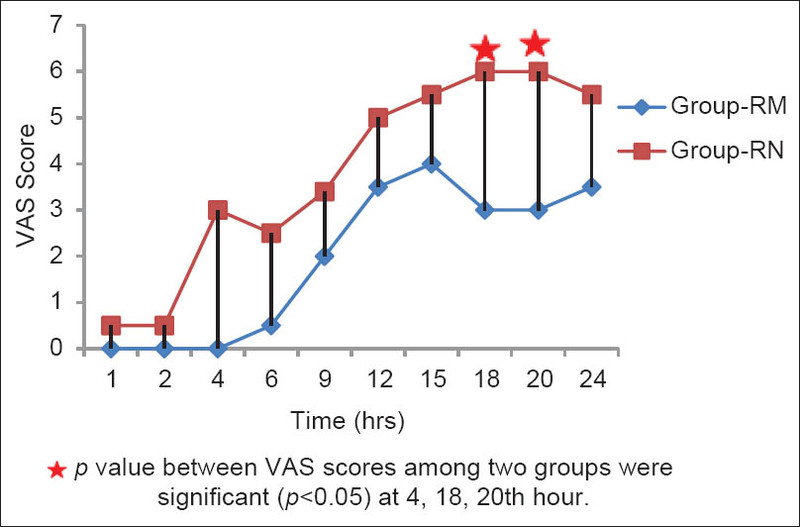 Postoperative VAS values at 24 h were significantly lower in group RM (P = 0.045). Intraoperative hemodynamics was comparable among two groups and no appreciable side effect was noted throughout the study period. Conclusion: It can be concluded from this study that adding magnesium sulfate to supraclavicular brachial plexus block may increase the sensory and motor block duration and time to first analgesic use, and decrease total analgesic needs, with no side effects. Objective: The aim of the current study was to determine various aspects of methylphenidate adverse reactions in children with attention deficit-hyperactivity disorder (ADHD) in Iran. Methods: During the 6 months period, all children under methylphenidate treatment alone or along with other agents attending a university-affiliated psychology clinic were screened regarding all subjective and objective adverse drug reactions (ADRs) of methylphenidate. Causality and seriousness of detected ADRs were assessed by relevant World Health Organization definitions. The Schumock and Thornton questionnaire was used to determine preventability of ADRs. Findings: Seventy-one patients including 25 girls and 46 boys with ADHD under methylphenidate treatment were enrolled within the study period. All (100%) ADHD children under methylphenidate treatment developed at least one ADR. Anorexia (74.3%), irritability (57.1%), and insomnia (47.2%) were the most frequent methylphenidate-related adverse reactions. Except for one, all other detected ADRs were determined to be mild. In addition, no ADR was considered to be preventable and serious. Conclusion: Our data suggested that although methylphenidate related adverse reactions were common in children with ADHD, but they were mainly mild and nonserious. Objective: Shivering is an unpleasant sensation for patients who undergoing spinal anesthesia. 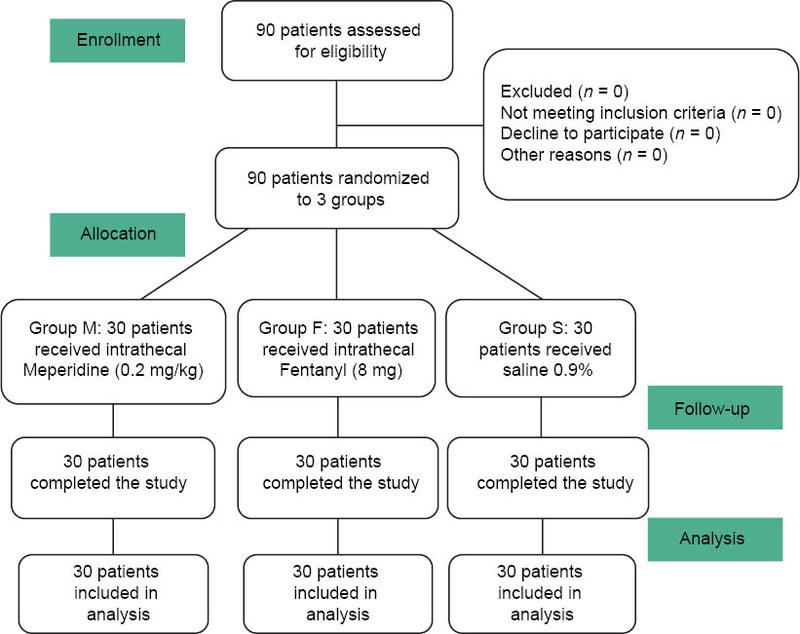 This randomized double-blind clinical trial study was designed to compare the effect of intrathecal fentanyl with intrathecal meperidine for prevention of shivering in lower limb orthopedic surgeries under spinal anesthesia. Methods: Ninety patients were randomly recruited to receive either 3 ml of 0.5% hyperbaric bupivacaine plus 20 μg of fentanyl (Group F), or 3 ml of 0.5% hyperbaric bupivacaine plus 0.2 mg/kg of meperidine (Group M), or 3 ml of 0.5% hyperbaric bupivacaine plus normal saline (Group S). The incidence and intensity of shivering were compared in three groups. Data were analyzed by analysis of variances, Mann-Whitney U-test followed by Chi-square test. Findings: There were not statistically differences in complications and side-effects between three groups. Total incidence of shivering was similar between Groups F and M (16.7% vs. 13.3% respectively, P = 0.72) whereas it was significantly different to Group S (43.3%) (P = 0.025 for Group F vs. S, and P = 0.011 for Group M vs. S). Also the intensity of shivering between Groups F and M was similar (P = 0.66), while it was significantly less in these groups compared to Group S (P = 0.013 and P = 0.004, respectively). Conclusion: Addition of fentanyl 20 μg or meperidine 0.2 mg/kg to 0.5% bupivacaine intrathecally significantly decreased the incidence of shivering in lower limb orthopedic surgeries. There was no significant difference between two drugs with this respect. Superwarfarin toxicity may be a serious problem. It needs high clinical suspicious in patients with bleeding diathesis without hematologic or liver diseases even in patients with apparent negative history of warfarin or other anticoagulant accessibility. Here we reported a patient with a negative history of any medical diseases or drug administration who was referred with generalized ecchymosis. Increased international normalized ratio and decreased vitamin K-dependent coagulation factors were detected in this patient. His hematologic and liver evaluations were normal. Clinical pharmacist emphasis in taking history revealed using anticoagulant rodenticide all over the farm the patient lived in that might result in unaware intoxication in this patient who suffered dementia.